We specialize in providing the public with insurance adjustment and settlement services for damage caused by water, fire, storm and wind. When disaster strikes, the last thing you want to be concerned with is an insurance policy’s complex exclusion provisions, compiling requirements, ever-changing policy riders and/or filing deadlines. Unfortunately, these issues are impelled on property owners wishing to receive restitution for a claim. For those adept in such endeavors, there lies another obstacle – an insurance company’s tendency to overextend their insurance adjusters. With the barrage of claims received by insurance companies and the ever increasing caseloads given to a limited number of insurance adjusters, the requisite time to document property damage is diminished. 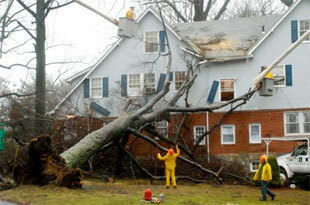 Consequently, claims are often underfunded and in some cases dismissed. The Bluepoint Adjusting & Loss Management team curtails these issues by saving an insurance adjuster the time, and you the inconvenience. 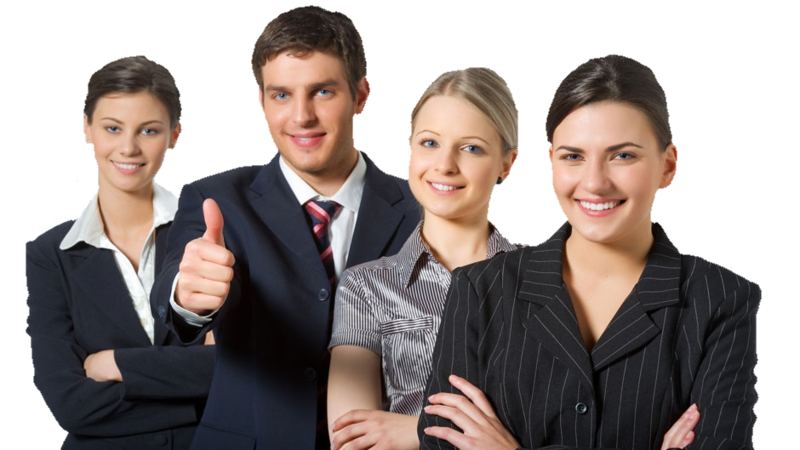 In the end, you receive the maximum settlement obtainable under your policy. Recovering from the devastation of a fire can leave you feeling helpless and hopeless. But if you and your loved ones escaped unharmed, that’s what matters most. Yet, even a small fire can cause significant incineration, smoke and water damage, which are covered losses. 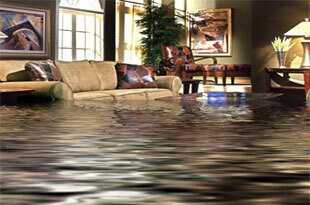 Unlike other forms of property ruin, water damage can be difficult to see and even more challenging to claim. But after years of assessing and adjusting such disasters, our experts possess the knowledge and resources to bring such loss to light. In Case of Storm and Wind Damage…"
When most people think of wind damage, they rightfully imagine hurricanes and tornadoes. But hailstorms and windstorms can also cause considerable damage to the exterior of your home or business, and can lead to related damage down the road. Simple and Efficient process from initial consultation to the payout.